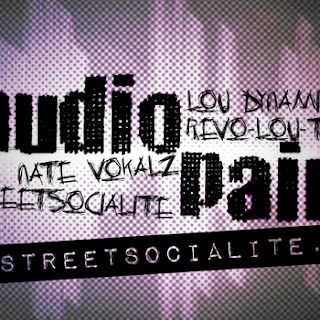 AUDIO: Lou Dynamite - "Audio Pain Part 1"
A track that express Lou Dynamite's frustration toward working with other people in the industry and negative energy. The first official released song off his upcoming album "Revo-LOU-tion". Follow @LouDynamite on Twitter to stay updated!! !